Fish Oils: Friend or Foe? Nowadays, there’s a pill for virtually every health condition – want to ease sore joints, more energy or better memory? Yeap, there’s a pill for that! Australians are wanting increasing control over their health and wellbeing, shown by the boom in popularity of dietary supplements, vitamins and minerals. While ever-popular multivitamins hold first place, fish oil supplements are the next most popular supplement consumed by Aussies. Here at TBT HQ, we love that people are becoming more interested in boosting their health in different ways. So, let’s explore why fish oils are surging up the popularity ranks and whether they live up to their health claims. Fish and fish oils are rich in a type of healthy fat that our bodies cannot make ourselves. These are called ‘long-chain omega-3 polyunsaturated fatty acids’, or omega-3 PUFAs for short. There are two types of PUFAs in fish oils – EPA and DHA. Omega-3 PUFAs are responsible for a host of scientifically proven anti-inflammatory actions, like preventing cardiovascular disease. They also help to manage and control autoimmune and inflammatory disorders such as rheumatoid arthritis, inflammatory bowel disease and asthma. On the flip side, there’s growing evidence that a deficiency in these marine omega-3 PUFAs could contribute to the development of neurological disorders such as depression, Alzheimer’s disease and ADHD. Sounds like a wonder-pill, right? This research led to the recommendation for the general population to take 500 mg combined EPA+DHA per day. This is about 2 standard capsules or 1 concentrated capsule. Thanks to these recommendations, we’ve seen a boom in the fish oil supplements market as prices are sinking and new varieties are swimming up. Chewable, fruit-flavoured fish oils, anyone? Although it seems like a no-brainer to start popping down fish oils, it’s sadly not so simple. 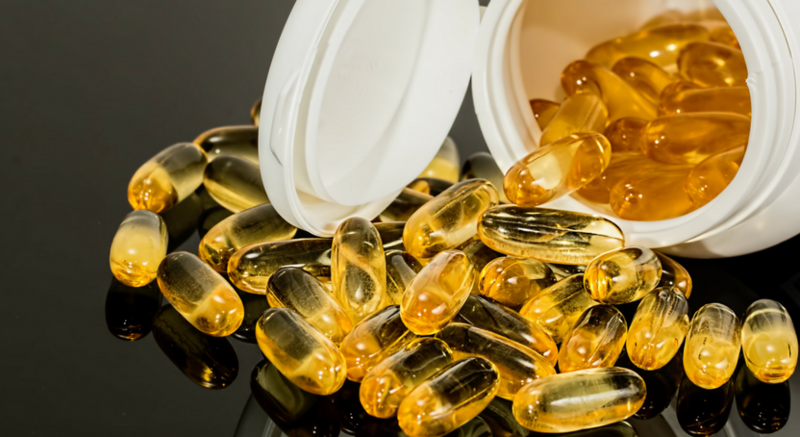 Emerging evidence is showing that fish oil capsules are highly prone to oxidation. This is when the oils turn rancid or “go off” while sitting on your medicine shelf. Whilst this oxidation isn’t necessarily harmful to your health, it simply means you aren’t getting as many of the anti-inflammatory benefits you thought you were paying for. So, how can you achieve this anti-inflammatory effect? 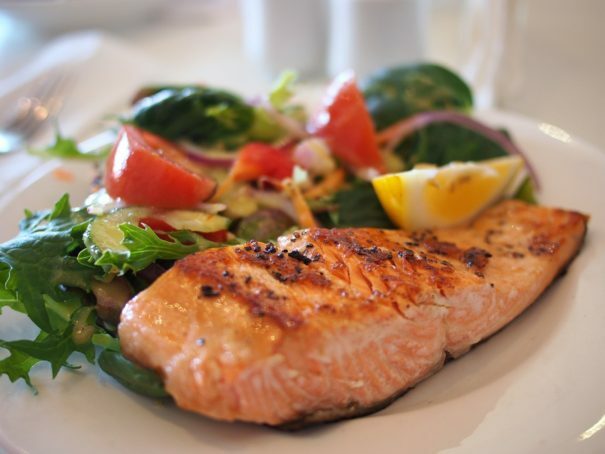 A more reliable way to ensure you’re getting enough omega-3 PUFAs is to simply eat fish! Consuming your omega-3’s from fresh fish ensures they haven’t oxidised. Trust us, you’ll smell that pungent fishy odour if it has oxidised! All you need to reach your omega-3 goal is to tuck into two 150g serves of oily fish per week – think salmon, tuna and sardines. The Australian Dietary Guidelines and the National Heart Foundation also recommend eating fish over gulping down supplements. As dietitians, we understand that people have different taste preferences or cultural reasons that may mean fish takes a back seat on the household menu and we also acknowledge that fresh fish isn’t always cheap or easy to come by. In these situations, fish oil supplements may be a convenient alternative. However, if you love fish, keep enjoying those fillets at least twice a week! Want more tips? Replace the meat in your favourite recipes, sandwiches and salads with a tin of fish. We love keeping tins of fish handy in the office and pantry at home. They make speedy saviours for busy weekday meals! For tinned fish, opt for those in spring water rather than oil to reduce those sneaky calories. We hope we’ve explained some of the hype around fish oils to help you to decide the best option for yourself. 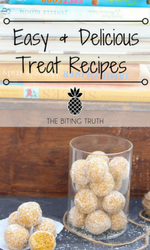 We’d love to hear how you go with these tips and recipes! Happy fishing! This blog post was written by Monique Heller and edited by Michelle Hsu. 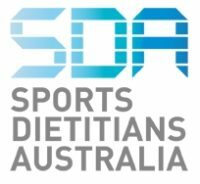 Monique and Michelle are interns at The Biting Truth and are currently studying their Masters in Nutrition and Dietetics at The University of Sydney.